The SBSP general secretary further said that if the party eventually part ways with the BJP, they can either go with the SP-BJP alliance in the state or Congress for the upcoming Lok Sabha elections. 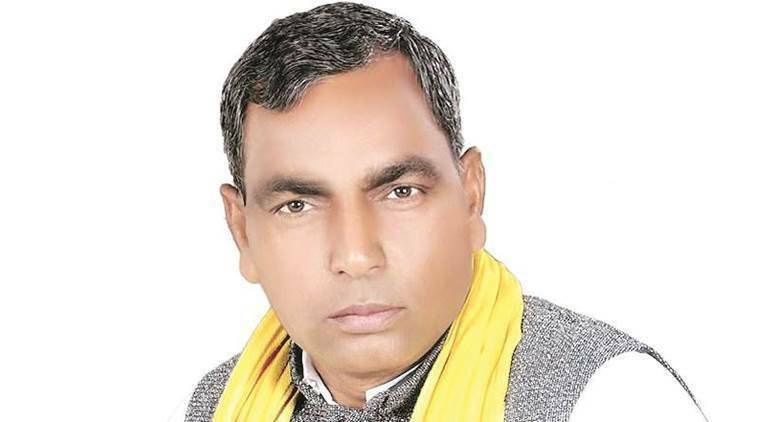 Three days after BJP ally Suheldev Bharatiya Samaj Party (SBSP) chief and cabinet minister Om Prakash Rajbhar offered to give up the charge of the Uttar Pradesh backward class welfare department, on Sunday, he said that the same has not been accepted by Chief Minister Yogi Adityanath. Rajbhar’s son and SBSP general secretary Arun Kumar Rajbhar on Sunday said that a final decision will be taken after Rajbhar’s meeting with BJP national president Amit Shah on Tuesday. “We will make the decision public at our rally in Varanasi on February 24,” he added. “A meeting took place between Rajbhar ji and the CM on Friday night, in which the latter refused to accept the resignation. Adityanath also assured him that all our demands related to the problems in the backward class welfare department and the sanctioning of the remaining Rs 192 crore for scholarship to backward class students will be looked into,” Arun claimed. “He will raise the concerns with Amit Shah soon. If we do not get a positive response, we will part ways with the BJP and Rajbhar ji will leave the cabinet minister post,” Arun told The Indian Express.